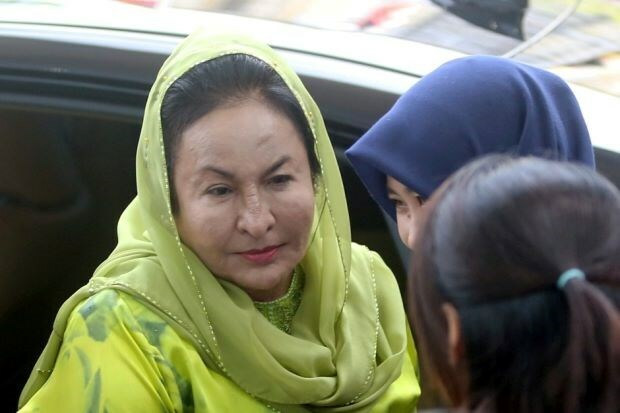 Kuala Lumpur (VNA) – Rosmah Mansor, the wife of Malaysia’s former Prime Minister Najib Razak, was charged with corruption over a solar hybrid project in Sarawak on April 10. According to The Star newspaper, a Kuala Lumpur court accused Mansor, 68, of receiving a bribe of 5 million MYR (1.22 million USD) from Jepak Holdings at her home on December 20, 2016. The money was an inducement for helping Jepak Holdings to obtain a project to install a solar power system in 369 rural schools in Sarawak. The project was worth 1.25 billion MYR (305 million USD) invested in by the education ministry. Under Malaysian law, if found guilty, Mansor will face a sentence of 20 years in prison or a fine equivalent to five times the bribe amount. She pleaded not guilty.